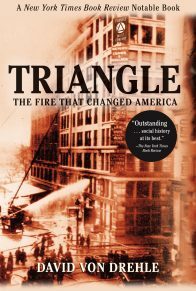 “[An] outstanding history. . . . [Von Drehle] has written what is sure to become the definitive account of the fire. . . ….